Waxing Poetic is a pretty sweet blog. I am not sure of the creator's real life name, but she (gah! I think she) used to operate under IndieScentRamblings. 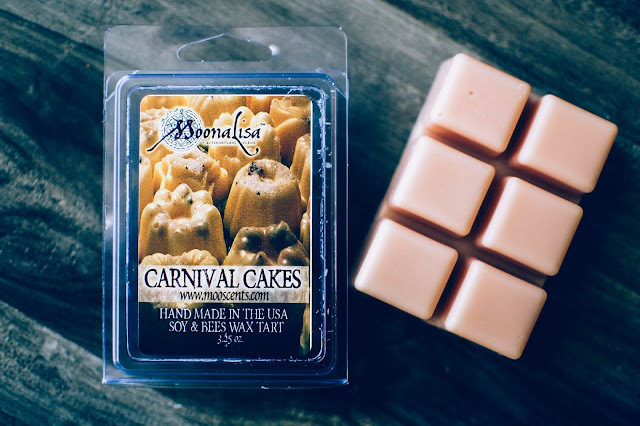 Anyway, I have bought and enjoyed a few Moonalisa items in my past and Moona's wax tarts have always piqued my interest but the actual scents never prompted me to order back when they were offered under the Moonalisa banner. Now the wax tarts are made by a dear friend of Moona and sold at MooScents, using Moona's scent recipes. 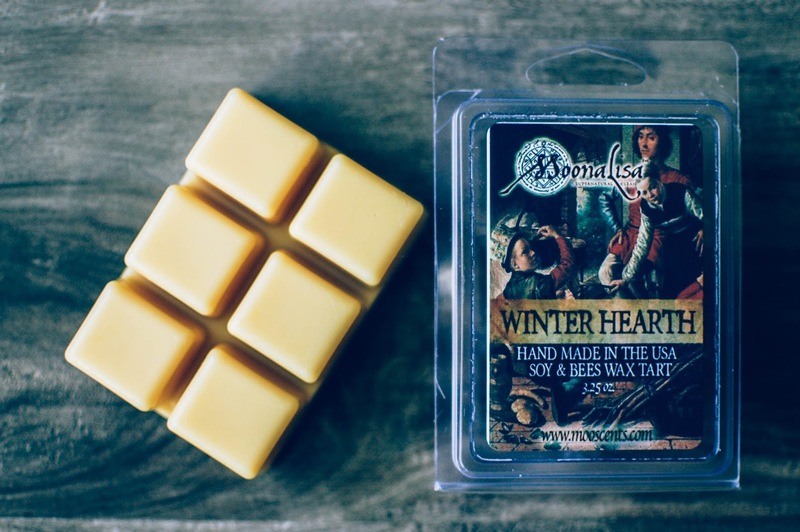 Paul Trost is the wax master at MooScents and he is an artist as well, here is a link to his art site. Waxing Poetic mentioned these guys a while back and I found myself browsing the site, then placing an order. The only shape offered at the moment are clamshells and they run $5.45 each. Shipping is reasonable and varies according to amount ordered: 1-3 tarts = $3.95, 4-10 = $6.25, 11-19 = $8.50, and 20+ tarts ship free. International shipping is a flat rate of $18 (Sandra!!! Canada!!). These tarts were packaged immaculately. The clamshells were bagged in a resealable cello bag individually (you may see that in the first photo) and they were all tucked lovingly into vermillion tissue paper and embellished with the hearts you see and two Dove chocolates you do not see (I ate those lickety split). The texture of the wax appeals to me. I am not sure if it is soy or parasoy, I don't see that information anywhere, but it has that delightful velvety rubberized texture I love in wax that is rare to come by. These are all RTS, mine shipped out the next day. 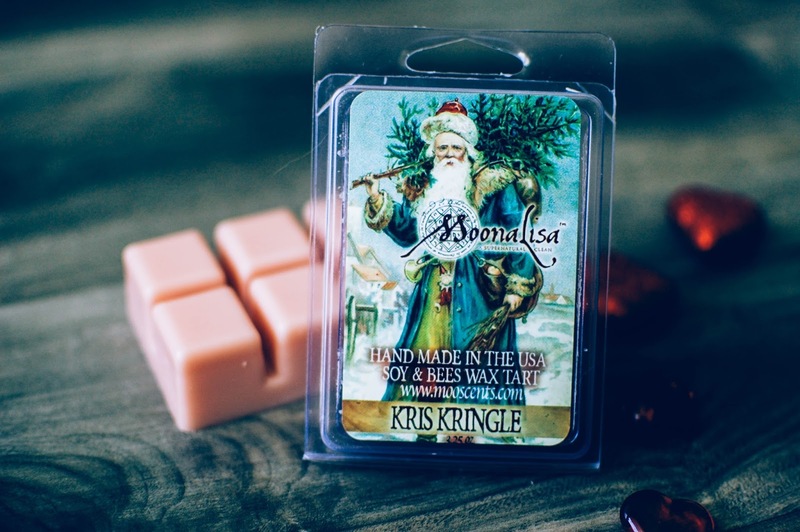 Kris Kringle (notes are not currently up on the site, I should have screenshot it) smells comfy cozy. My nose pulls some evergreens, a little spiced fruit and a lot of creamy vanilla filled baked treats. This olfactive delicacy reminds me of Celtic Moonspice cakes on Christmas Eve. I would melt this all year 'round. Winter Hearth- Notes: Woods, smoke, spice and resins. The woods are pine and cedar, sawdust and wood shavings, these arid and aromatic tree ghosts rise on plumes of wood smoke and burning embers. This one will be perfect for cold winter evenings. Carnival Cakes- Notes: Funnel cakes baked with browned butter, caramelized sugar, maple syrup, vanilla icing, cinnamon, nutmeg and vanilla sugar crystals. >Wiping drool off chin< This one is so good I already bought another one. Spiced maple sweet cakes with a golden honey glow. If I could eat this one I would. Two cubes melted in my bedroom at a medium-strong level and in the larger living area and kitchen at a medium. A delicious blend. I cannot wait to get my second clamshell since I have already run through this one. While melting the spices peeked out a little more with a vanilla buttercream and brown sugar sweetness supporting them. 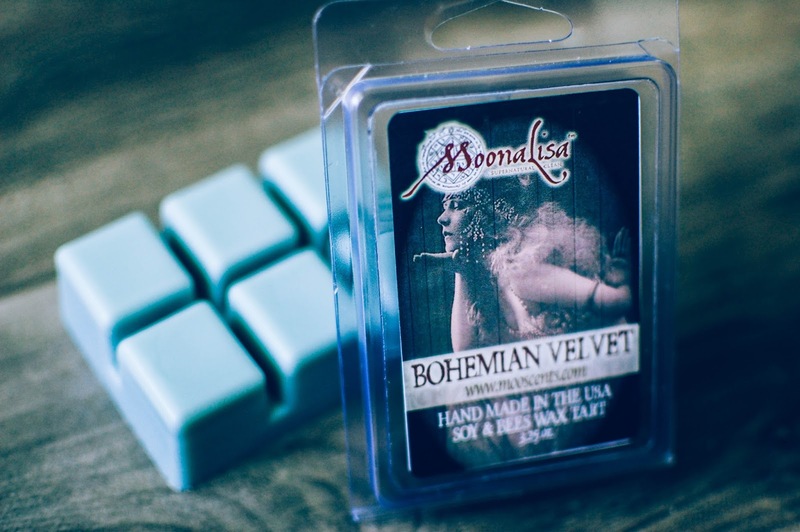 Bohemian Velvet- Notes: Patchouli, sandalwood, Dragon's Blood resin and Nag Champa incense. Jean gifted me a body powder canister of this scent and I fell in love with it years ago. I also have used this in the Moonalisa soap. When I saw this in the wax tart, I pounced. The Nag Champa and Dragon's Blood are the strongest. Calming, plush and beautifully blended, this scent blooms with flowers, earth, woods and musk in a haze of incense. Two cubes in my bedroom emitted a blissful medium-strong throw. I wish I would have picked up one more. Too late now. But I will keep my eyes peeled for more. Overall, I am highly pleased with my MooScents order and I have already been back for more. 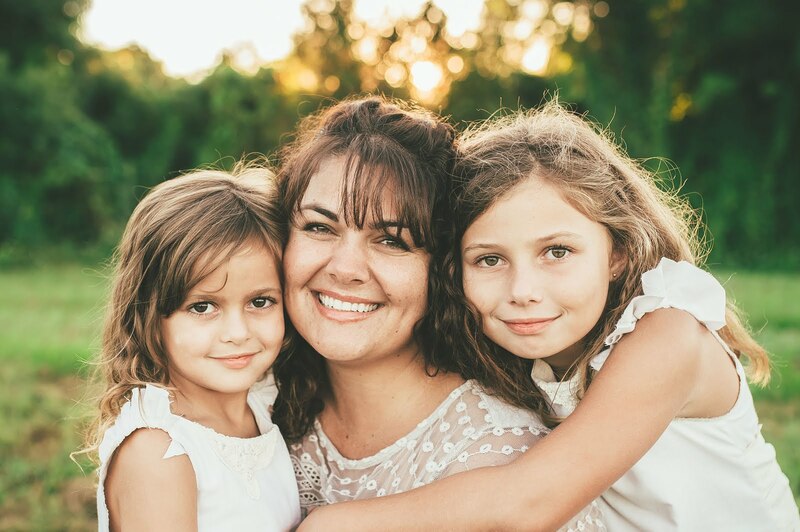 Are you a Moonalisa fan? Have you tried their wax? Yay! Their stuff is incredible, isn't it? 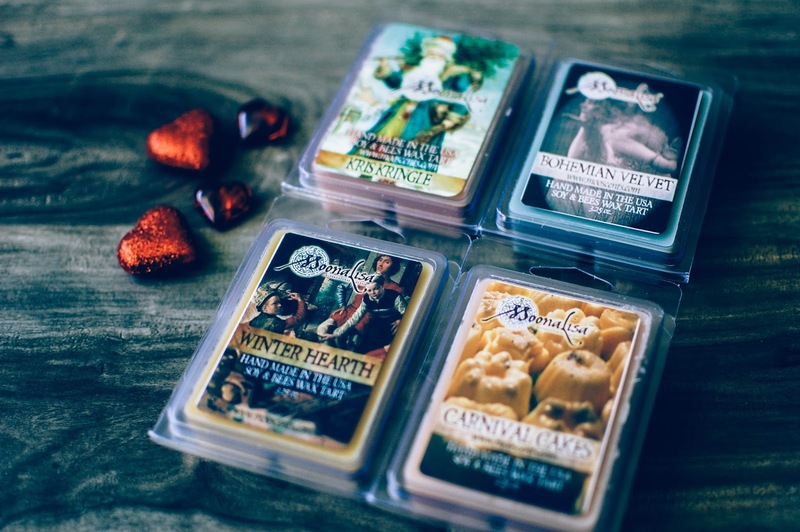 Winter Hearth has me intrigued, and now I want to try Carnival Cakes. I have it in a hair detangler and don't care much for it, but maybe it will be sweeter as wax. It is great stuff! I will continue to browse their goodies and watch for certain scents. Carnival Cakes was one of those comfy spiced bakeries that I enjoy. Thank you for the notes! I tried searching and could not pull up anything. I want to melt it but then I kind of want to save it for Christmas. I might save it just to see how MooScents does long term in the shelf life area. Or melt some now and melt some later. Their Douglas fir EO has been notoriously light for me in the past in soap and body products. Maybe that is why I get more spiced bakery on this one. Or maybe my nose is just sensitive to it. Hope you have a great day!! Cheers! My first order came yesterday, I am pretty pleased so far also. I got the same as you without Carnival Cakes, sounds like one to try! I melted Winter Hearth last night and this morning and it smells like smoke and frankincense. Pumpkin Batter I loved in soap and picked up a candle in a destash, I will get that next time also. In candle form it was good but I thought it was great in soap, not sure if it was the same exact formulation of the blend. I assume to make a blend work in wax sometimes substitutions are made to better handle the heat. Oooooo!!! Exciting!! Glad to hear you like Winter Hearth! I feel like that will be one of my favorites. I have noticed that products DO smell slightly different in soap, wax, lotion and condition and such even if they use the same exact oil blends and formulas. I believe it the differences in the mediums that make it this way. For instance, Tiggy's Sylph in soap is more herbal lavender but in wax is sweeter and way more marshmallow filled and so on. Glad to hear you liked Pumpkin Batter! I ordered Dicken's Fair but was emailed and told it was oversold so I got refunded it. Kinda bummed but it happens. I melted Kris Kringle, I think it's great! Also sold out now. Next time I will be on top of any releases or restocks. Nice!! I will probably end up melting it soon. I am curious if I will get as much spicy bakery in it when melted that I detected when cold. Now that I know there is none in there LOL! I am going to try and stay on top of it too. I see they are trying to restock soon. And making MoonaLisa Mystery bags. I think I want the Goddess one. Julie.. why did you show me this? Now I will probably have to make a purchase! ha-ha. They all sound fantastic and the artwork/branding on each clam is just beautiful! I'll have to stop in and have a peek at both the shop and this new to me blog once I get a chance! Because I am evil and I must share all the goodies I encounter. I fell for the branding too. MoonaLisa does a great job of that. The scent choices are few but it is nice to just buy a few and not have to worry about outrageous flat rate shipping costs. Flat rate international shipping saywhatnow? It's the holy grail of international shipping! Thank you for bringing this to (everybody's) my attention, Julie - I've seen the Moonalisa name bandied about, but I've never checked it out for myself. Going to rectify that right now! Right?! I had to point that out. Now when I buy from vendors I am curious about international shipping. I think there was a blackberry cake/pudding one that sounded good but I have not tried it yet. 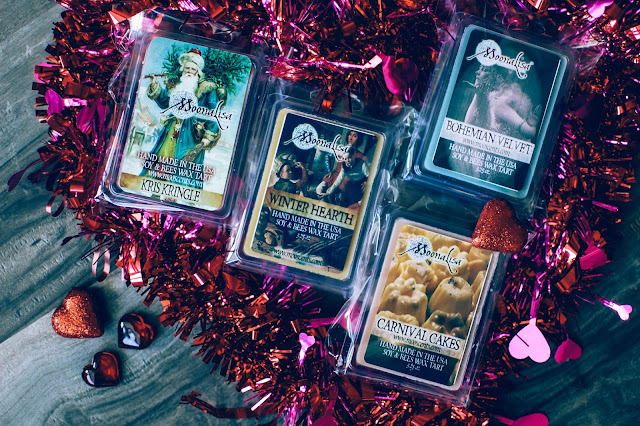 Yes, that blackberry one looked quite yummy, particularly the picture of the cake on the label all dripping with fruity glaze (I'm on a diet and my wax is beginning to look mighty delicious...) And I saw that they're expanding their wax business soon - that's pretty cool. I'll definitely be checking them out, their offered scents so far are right in my wheelhouse. Dern diets. I know how you feel. The wax can be so tempting with the yummy smells but I try to think "why eat it when I can smell it?!" Doesn't always work. I asked Moona a question about fragrance load and she mentioned her wax formula is soy and beeswax only, and the benefits to air quality from beeswax vs paraffin. I was under the impression there wasn't anything to be gained unless it is burned. Anyway, thinking about making a candle with her used tarts.